What do I think of Alister McGrath’s book? Let’s dive into the Deeper Waters and find out. First, my thanks to IVP for sending me a copy for review purposes of this book. IVP I have found to be an excellent publishing company and their books consistently meet a high standard of excellence. 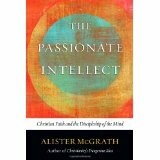 The Passionate Intellect is a look at the life of the mind from the viewpoint of Alister McGrath, himself a former atheist heavily interested in the sciences who became a theologian after his conversion to Christianity. In some ways, I got a lot of good out of the book, but I’m not sure it was the good I was wanting to get. I would describe myself as one who has a passionate intellect. My wife would be more likely to connect to God through art and music and things of that sort. 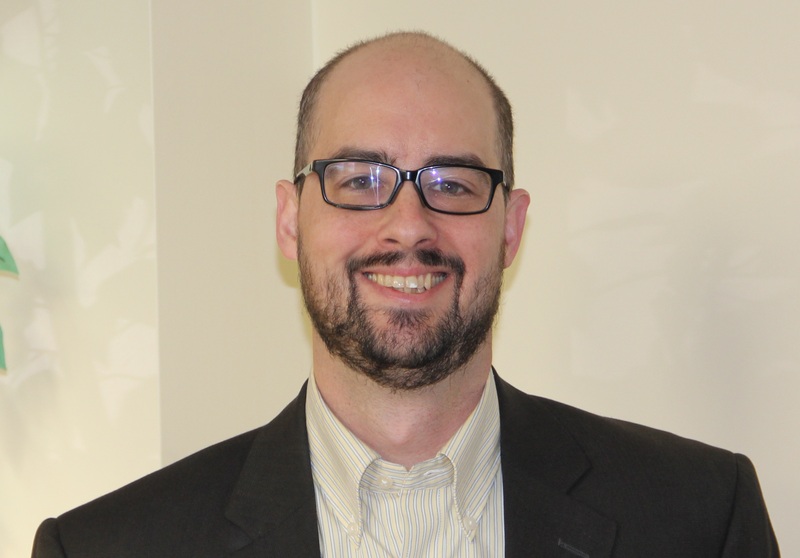 For me, I connect more through apologetics and through study of the historical Jesus. Something I had been hoping for was a look at how exactly study was to be done with a passionate intellect. What do you do if you do not connect the most through music? After all, for me, one time I like to hear in a church service is “You may be seated.” I want to jump right into the study of Scripture and see what it has to say. This is not intended to disrespect the band at our church. They do a great job much of the time, but I can only stand and hear the songs for so long. McGrath doesn’t do that as I would have liked. Still, he does bring out the importance of theology. Theology should definitely inform our worship and then in turn our worship will inform our theology. Too often we have worship going on in the church that has no real content to it and ends up focusing on us and our emotional experiences. McGrath recommends studying the minds of the past and seeing how they deal with different circumstances, such as the problem of suffering. Here we see a contrast between Martin Luther and C.S. Lewis. What would these two have thought of each other? Could it be that we can have an idea of what the solution is to suffering but then we suddenly see how difficult it is when the real suffering takes place? 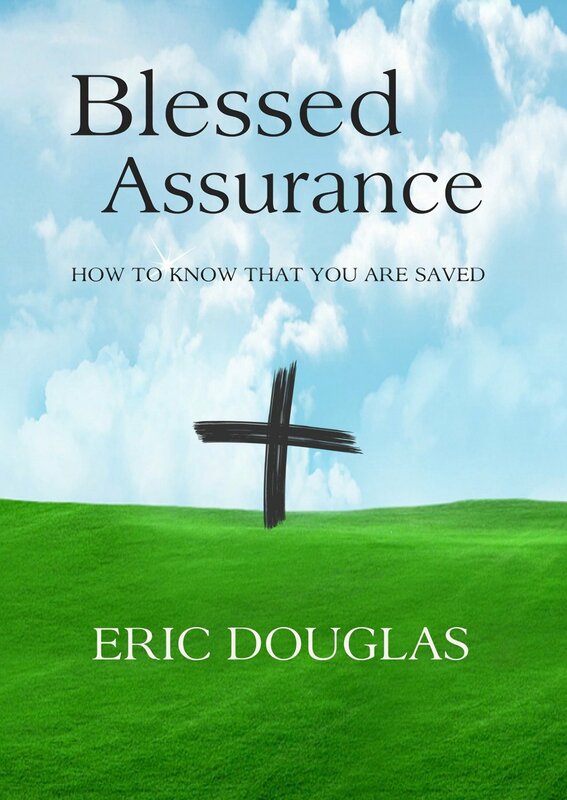 The second part of the book does focus largely on apologetics. Those who are interested in the question of the relationship between science and religion will always find something interesting to read in McGrath. You will find discussions on Darwin as well as looking at what has happened when atheism comes to power. McGrath even has a little bit on suicide bombers and asking if they’re primarily religious or if they instead happen to be more political. So in conclusion, while I did not get what I was necessarily wanting, I did get something that was helpful and I do agree with McGrath that we need some passionate intellects in the church. Those who would see themselves as having a passionate intellect are encouraged to get this book and see if it helps them on their Christian journey.